Alphabet's self-driving branch is getting some more Washington firepower. 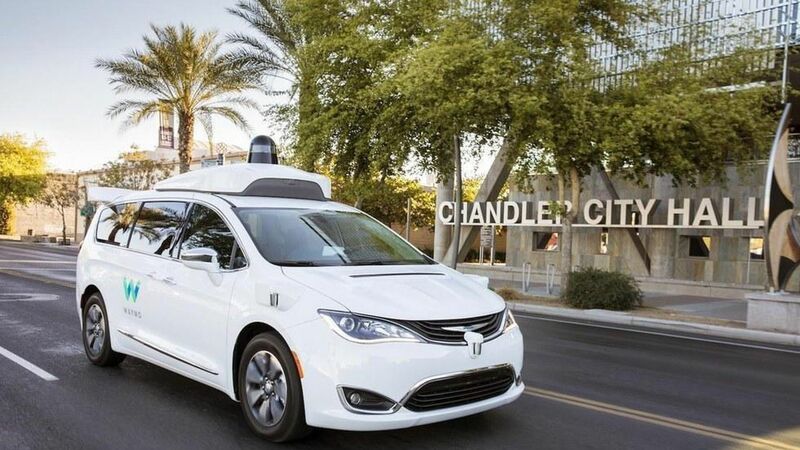 Waymo has hired Senate Commerce Committee staffer David Quinalty as its new Head of Federal Policy and Government Affairs. He'll interface with lawmakers and federal transportation regulators as part of the job. Why it matters: Self-driving technology is moving full speed ahead in Silicon Valley, and Washington in trying to keep pace. Lawmakers in both chambers — including the committee Quinalty currently works for — are working on bills related to autonomous vehicles. If the companies are able to secure federal preemption of state regulations, it would be a huge win that they say would make it much easier to roll out the technology nationwide.